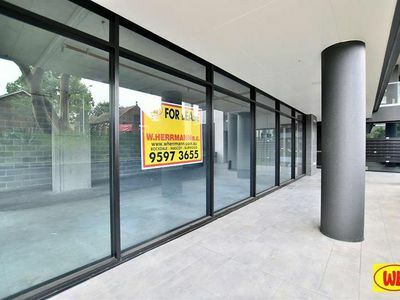 Here you have a rare opportunity to establish your business within an exciting retail precinct in Chatswood. Located within walking distance to Westfield, situated perfectly to provide your business the exposure needed from the abundance of foot and vehicle traffic, the possibilities are endless from the always growing Chatswood CBD. * Lettable area 67 m2 approx. Do not miss this opportunity to break into the rapidly growing Chatswood, the new destination hub of North Sydney. Ideal for various usages STCA. Available Now!